Cash Box :: Ganesh Furniture :: Surat :: Gujarat :: India. 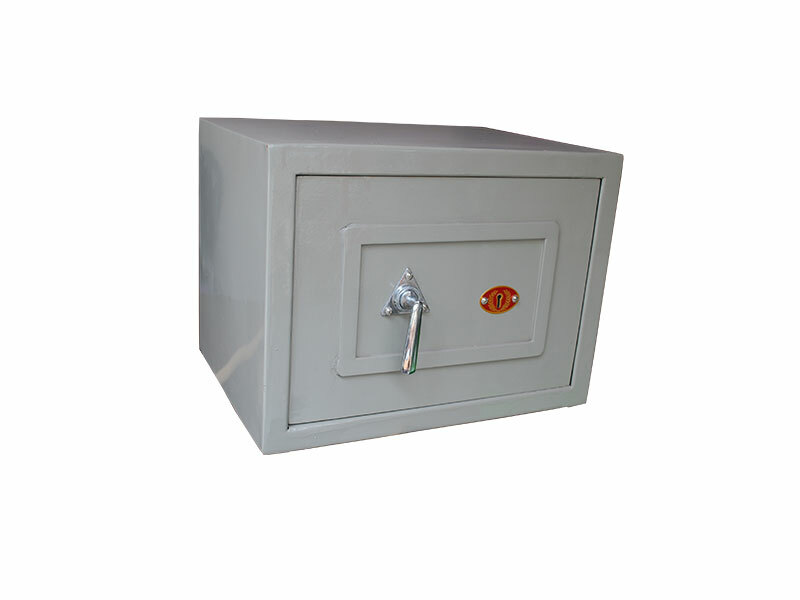 Ganesh Furniture is known as one of the most leading seller of superior quality cash box. These cash box are designed by experienced professionals to fulfill customers’ exact requirements. 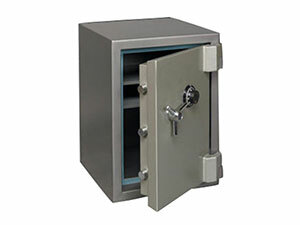 It is highly useful for storing valuables and cash. 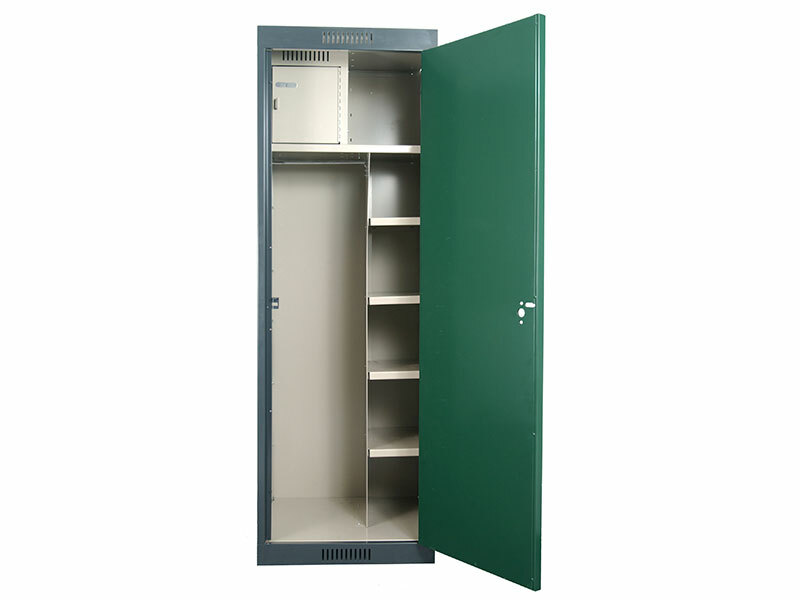 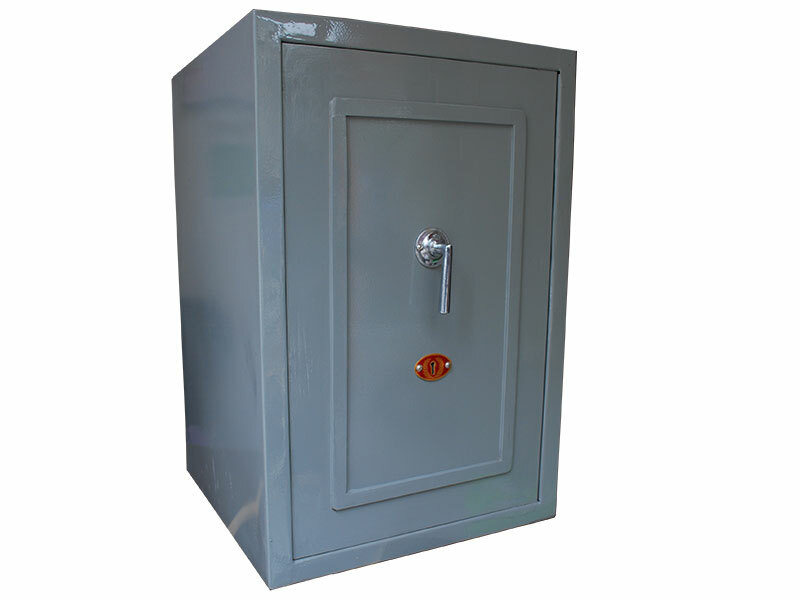 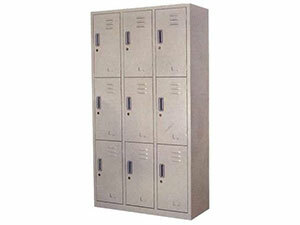 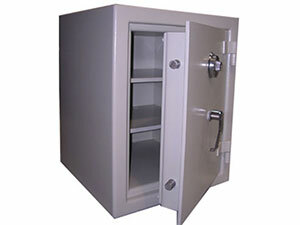 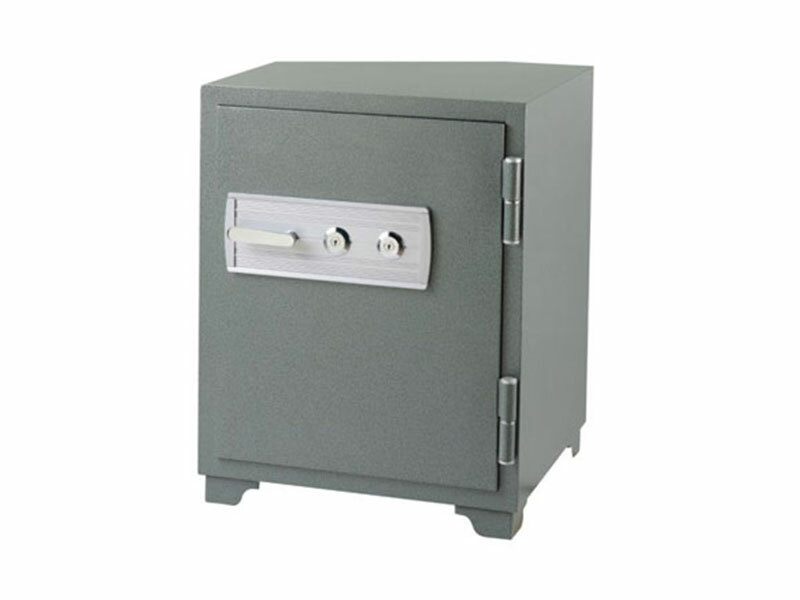 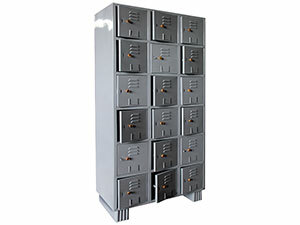 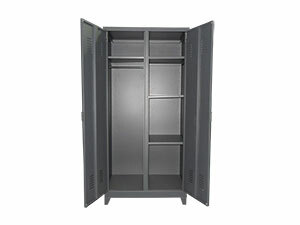 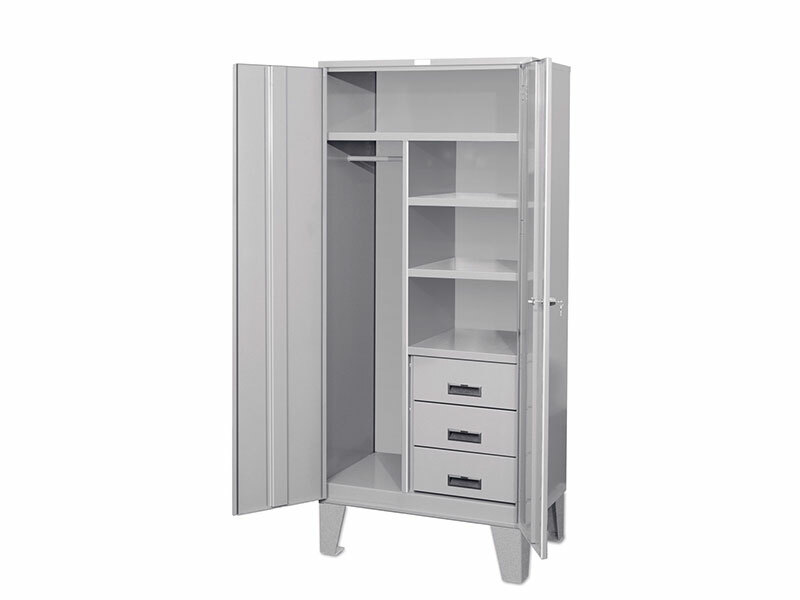 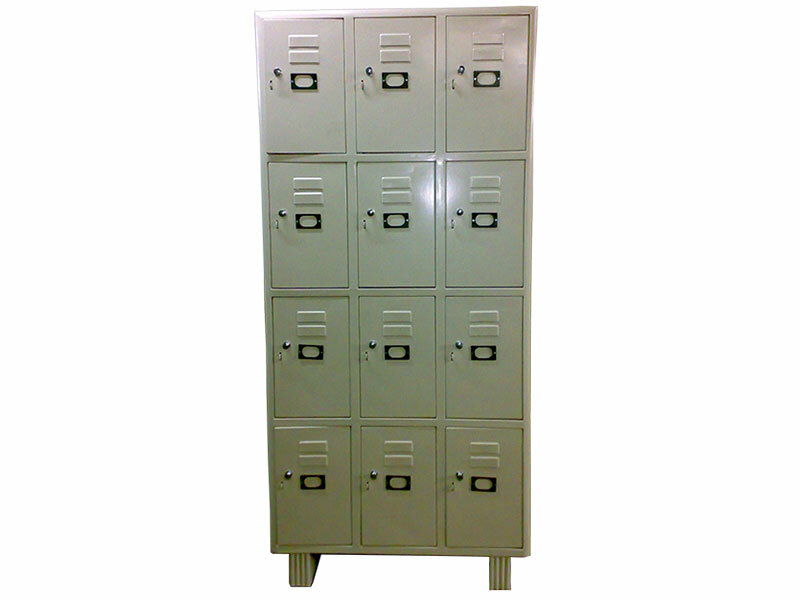 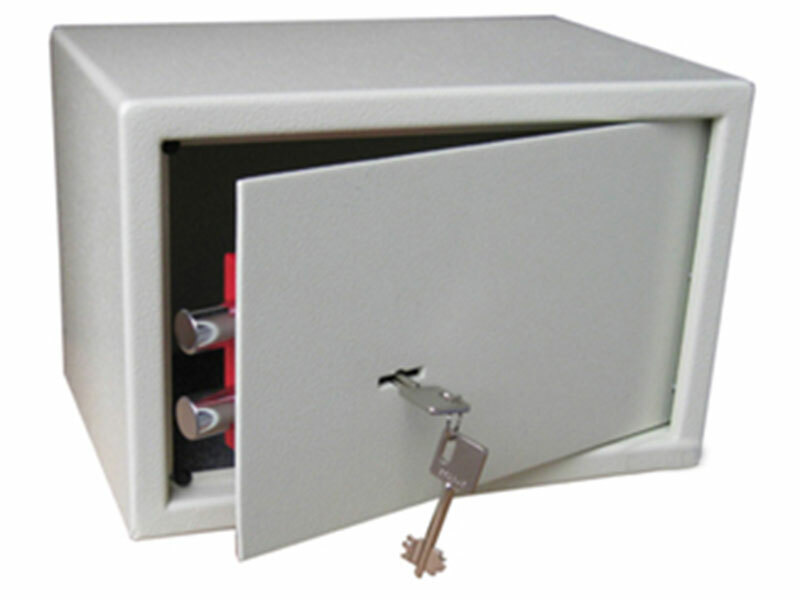 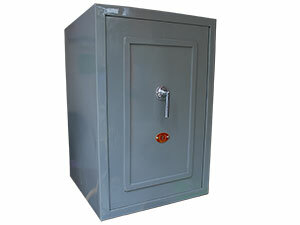 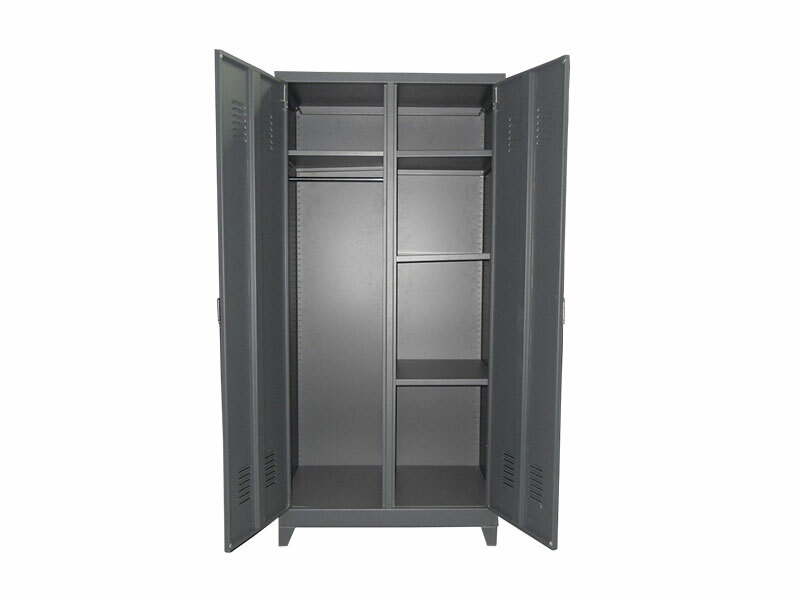 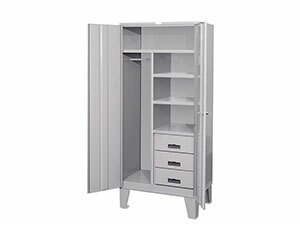 These cash box are offered with multiple lockers which makes the storing of products safe and easier. 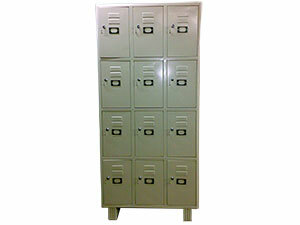 Offered in gorgeous designs, these can be customized in different sizes and dimensions depending upon clients’ demands.